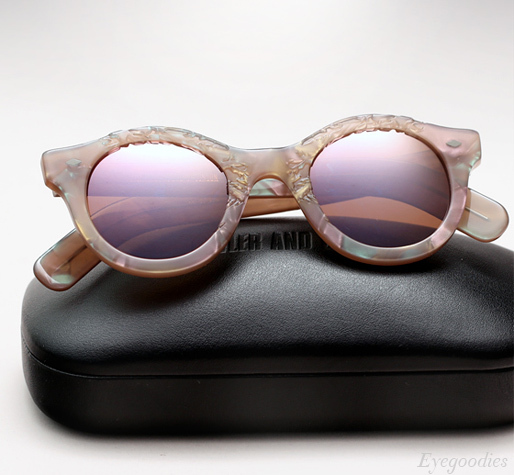 New in from Cutler and Gross’ Fall/Winter collection their staple 0737 sunglasses are offered in a stunning mother of pearl acetate with intricate lasered details, and is finished off with brown/pink mirrored lenses. The frame and lenses beautifully showcase different hues depending on how the light catches it. 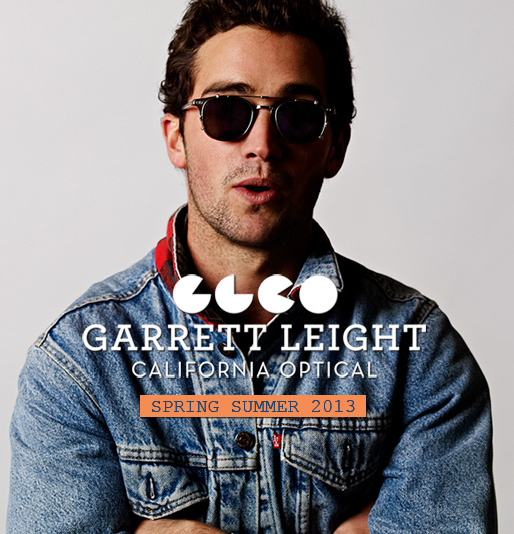 The Garrett Leight Spring Summer 2013 collection embodies everything we appreciate in eyewear, it’s: original, classic, and oh so clean — with a laid-back California spirit. Beautiful custom Japanese acetates, signature metal filigree detailing, and glass lenses with both polarized and anti-reflective options, are just a few of the notable highlights throughout the range. 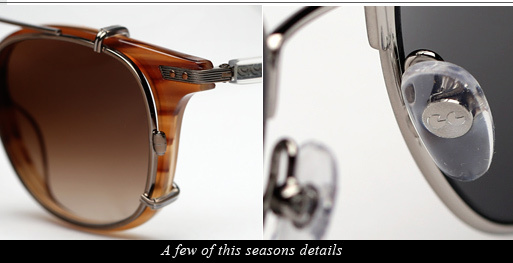 It is technical, yet each frame comes across effortless and universally wearable, which is no easy feat. You can just feel the thought and care that goes into each design. There are details everywhere you look, even the nose-pads on the new San Juan model have their own small signature touch.